The infamous blown head gasket is one of the most feared vehicle problems because of the importance of the part but also the labor required to correct the problem. While some people mistakenly believe a blown head gasket equals a blown engine, this is far from the truth. The Head Gasket is positioned between the engine block and cylinder head to create a tight seal whereby the components of your internal combustion engine can do their job. 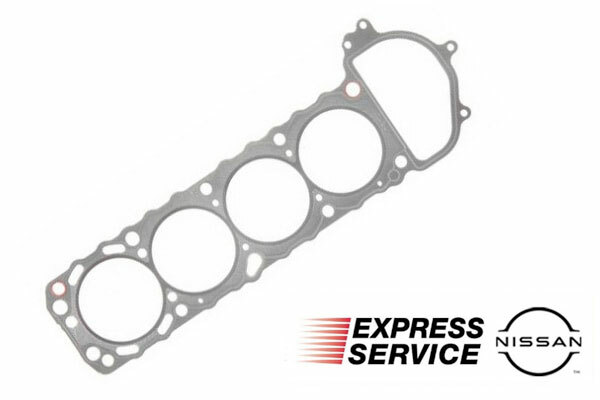 In essence, your Head Gasket is what allows your vital engine components to perform as if they are inside a single solid piece of sealed metal. However, head gaskets are not metal and face intense heat and pressure fluctuations that can cause them to wear out over time. A head gasket with a small crack will likely cause some warning signs but a blown head gasket with a large opening can be a serious problem with the potential for engine damages. 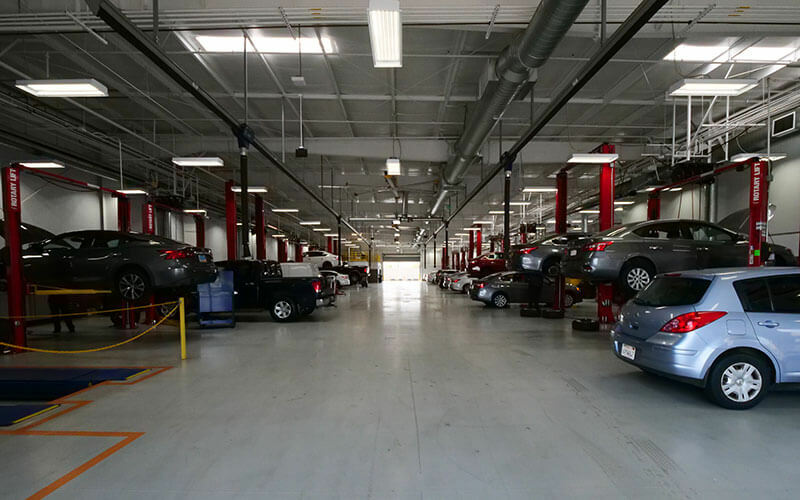 Head Gasket Service is not really a do-it-yourself project for many reasons. 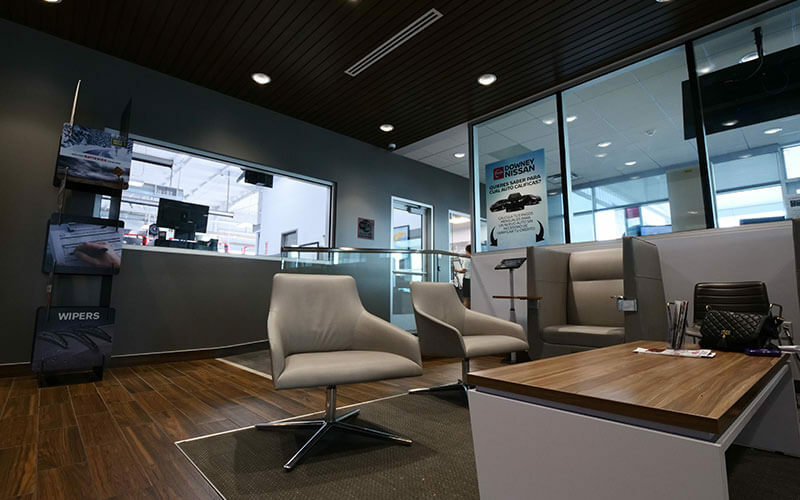 First, the Head Gasket is so important that we never recommend trying to cut corners on service because the ultimate goal is to restore your vehicle to factory specifications and performance. 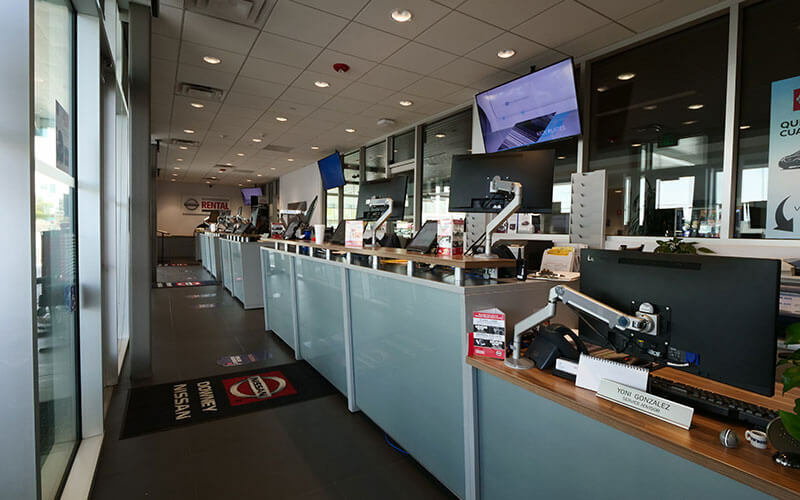 Genuine service means that the service was designed specifically for your vehicle, is with a genuine expert technician, uses a proven service protocol, and will only install genuine Nissan approved replacement parts as needed. 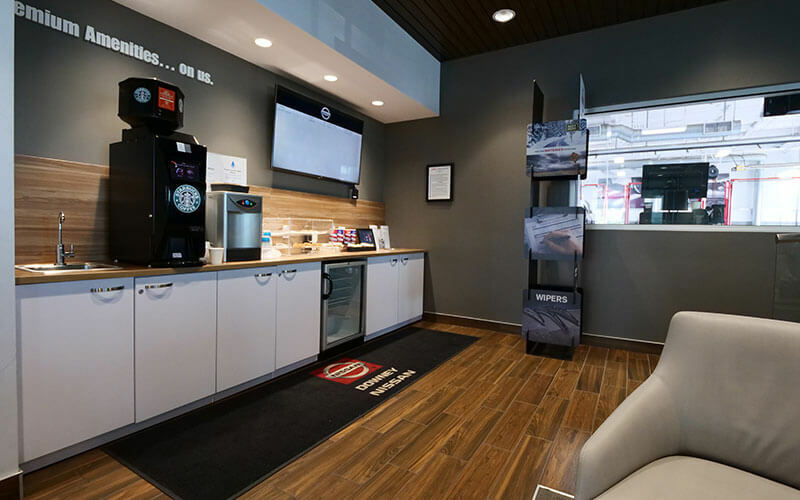 Let us take care of the dirty, time-consuming Head Gasket Repair work while you kick back and relax. 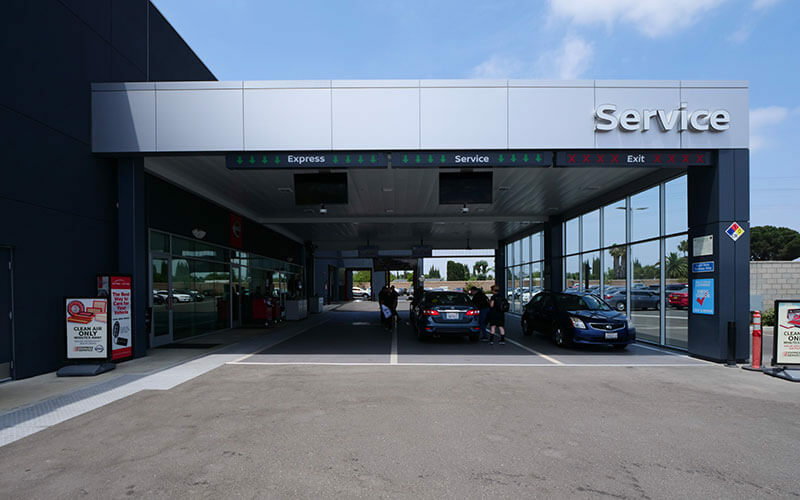 If you drive a Nissan in need of Head Gasket Service, gain peace of mind with the repair at Downey Nissan because we have a team of expert technicians and genuine replacement parts to get the job done right. 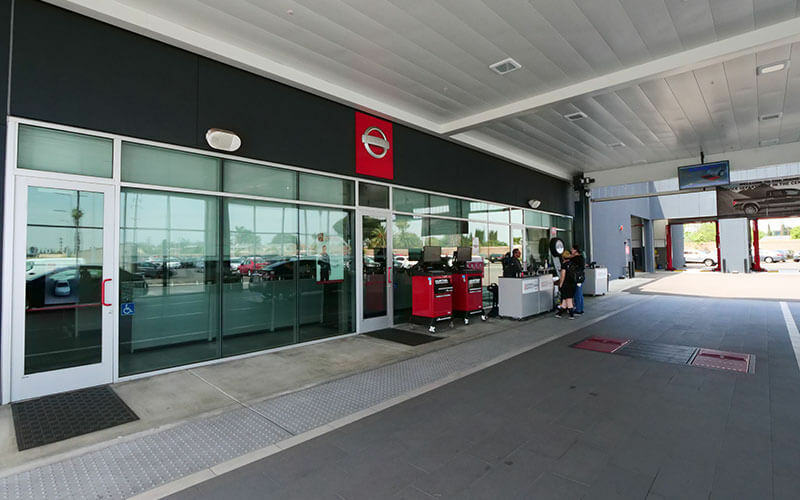 Downey Nissan is conveniently located in the Los Angeles metropolitan area within driving distance of Norwalk and Lynwood.